Jesses Mess, originally uploaded by pikaland. 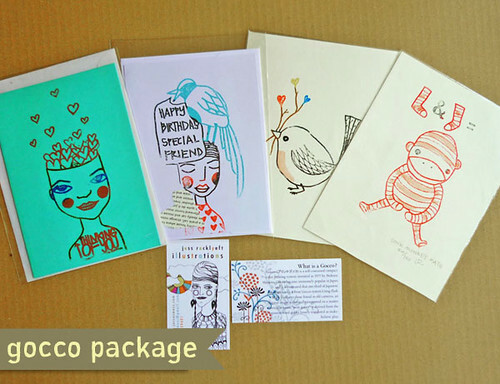 I’m part of the Gocco package on the beautiful world of Pikaland. Beautiful Gocco art from some lovely people from around the world, go and check them out! and win some art!